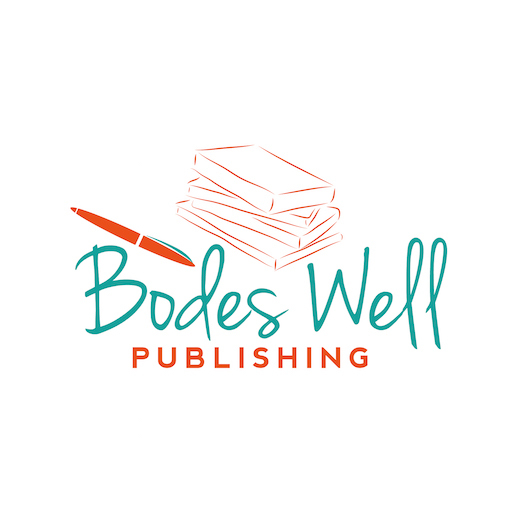 Bodes Well Publishing – Welcome to our world of books! We are a tiny independent press with big ideas. We publish only what we would love to read. 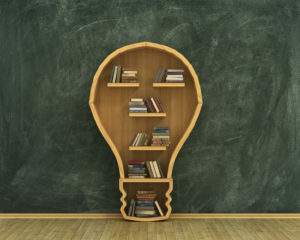 We think you’ll love our books as much as we do.